Many people study and cherish Boston’s rich and colorful history with its ideas of liberty, freedom, and democratic concepts. Few, however, are aware of Boston’s historic lifeline regional mass transportation. 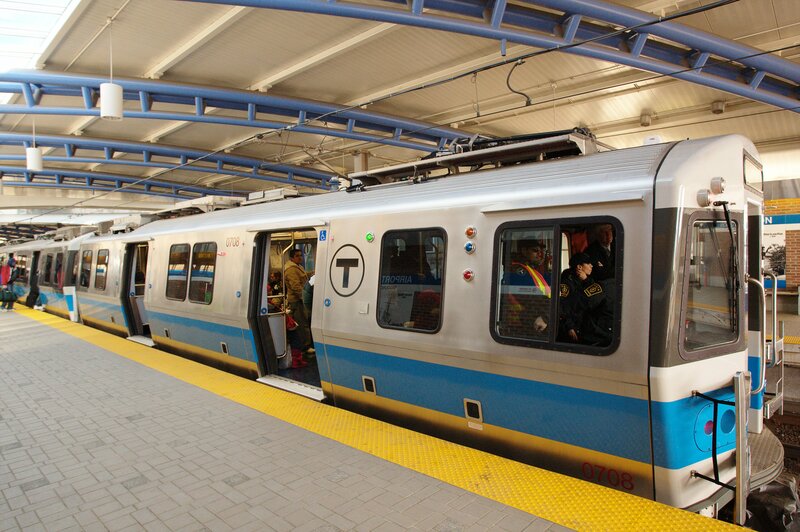 While Boston is the birthplace of American liberty, it is also the birthplace of American mass transportation. Beginning with a family-operated ferry service, Boston has nurtured many forms of mass transportation, right up to today’s most sophisticated mass transit vehicles. The Hub’s transit system is the oldest and fourth largest in the nation has a history longer than that of American independence.